We decided to remind to our visitors, especially for those which have their business online, how to increase the sales if to follow simple but really useful recommendations. Which work for your business best of all? Black Friday, Small Business Saturday and Cyber Monday 2013 have come and gone, but the holiday shopping season has only just begun. Over the next several weeks, U.S. shoppers will be checking off their lists, and according to Shop.org, they’ll be spending a projected $82 billion online this holiday season. If you’re an e-commerce retailer, it’s in your best interest to keep your website in tip-top shape this month. “We know that small business owners are strapped from both a time and resource standpoint, but they want to get the most out of this busy holiday season online,” she said. Feature special offers and discounts on your website. Make sure that your holiday offers are featured prominently on your home page. Update your website’s images, keywords and search engine optimization to help shoppers find your business in search results. Be ready with your customer support. 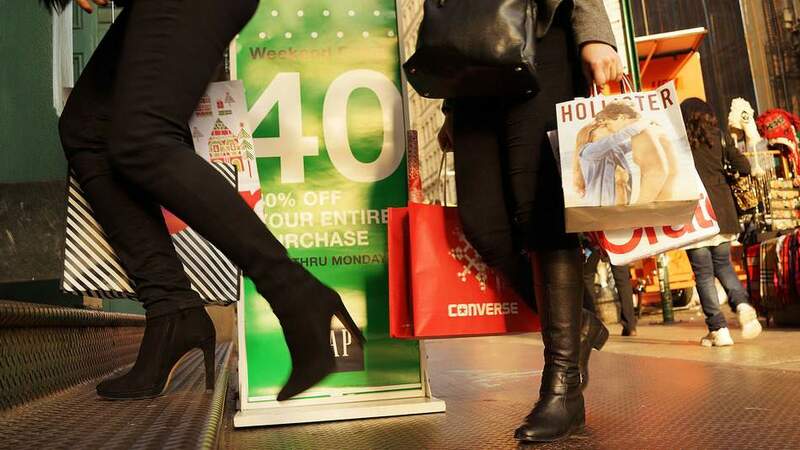 Holiday shoppers want a positive customer experience. Make your contact details easy to find on all pages of your website. You may want to consider adding temporary help to answer the additional calls, if you think you will need it. A simple answering service can ensure you don’t miss a call and lets customers know you plan to get back to them quickly.